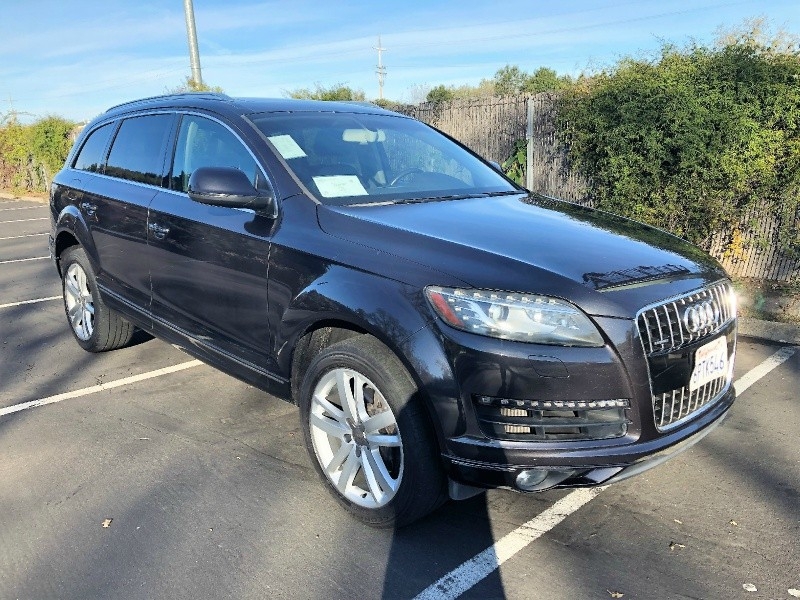 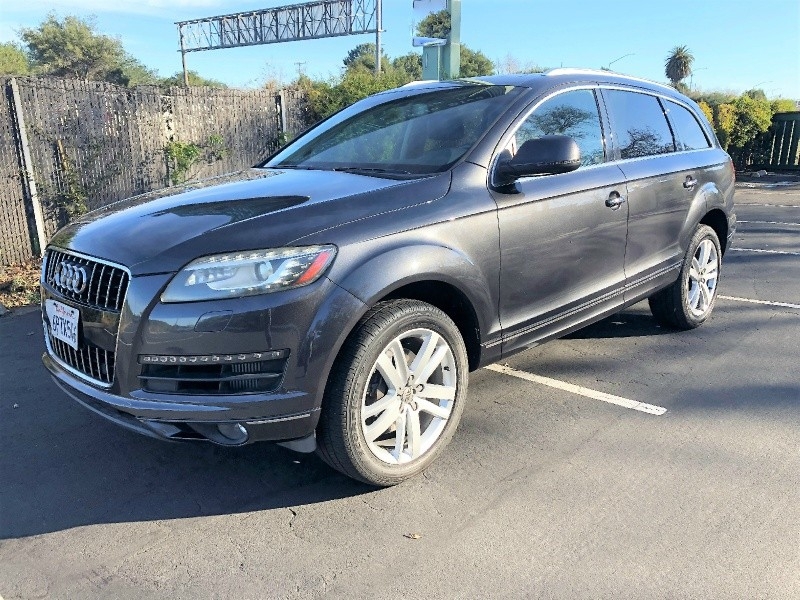 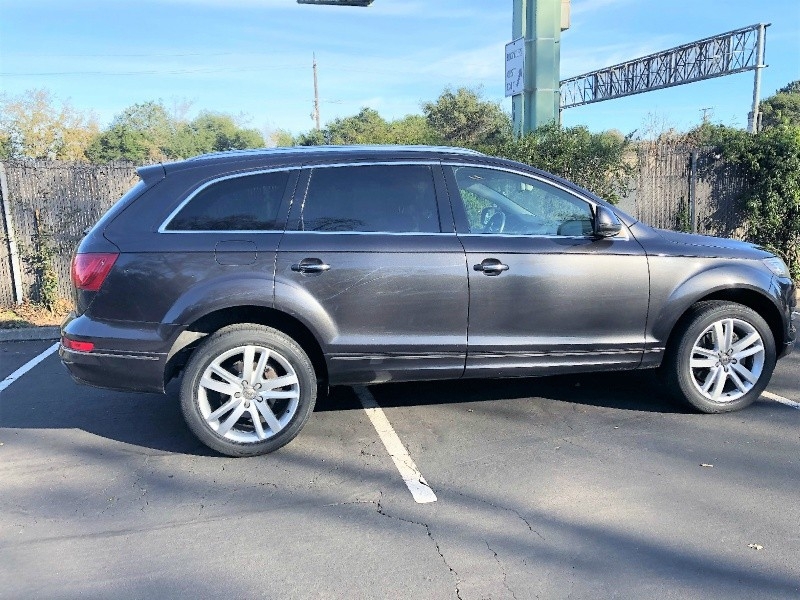 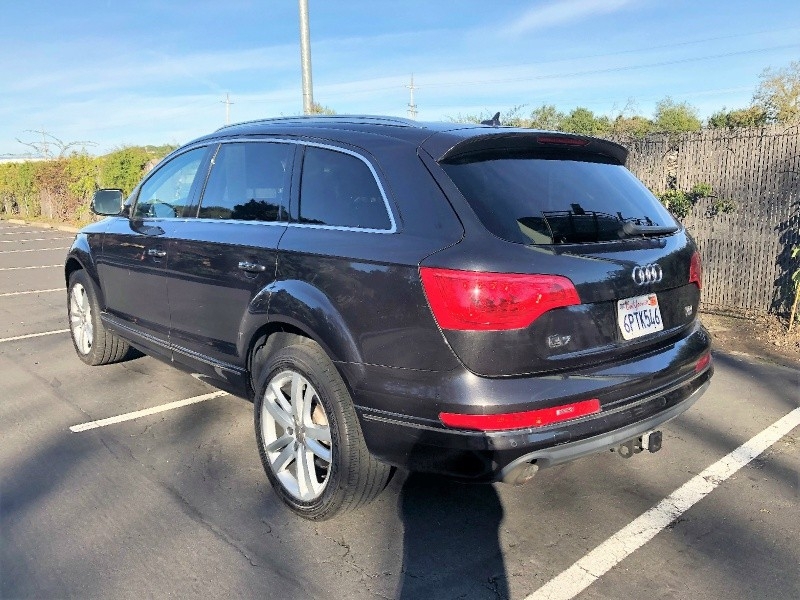 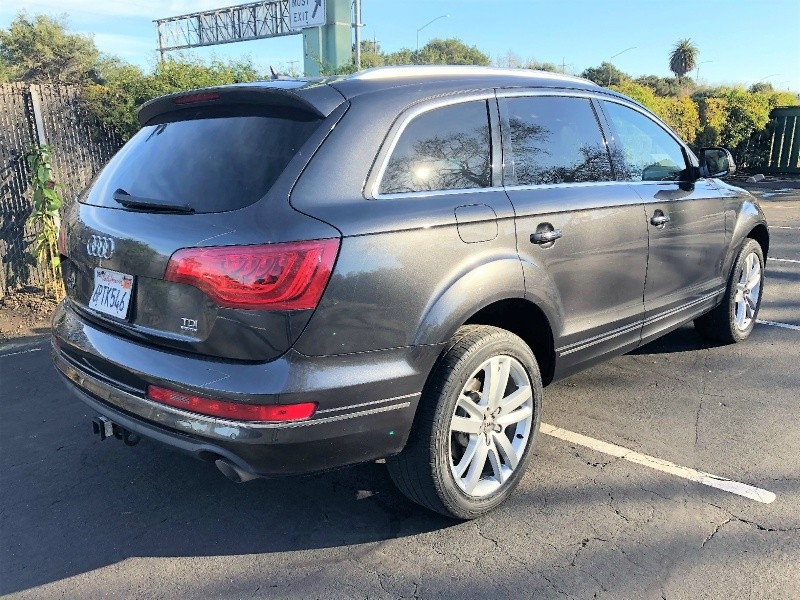 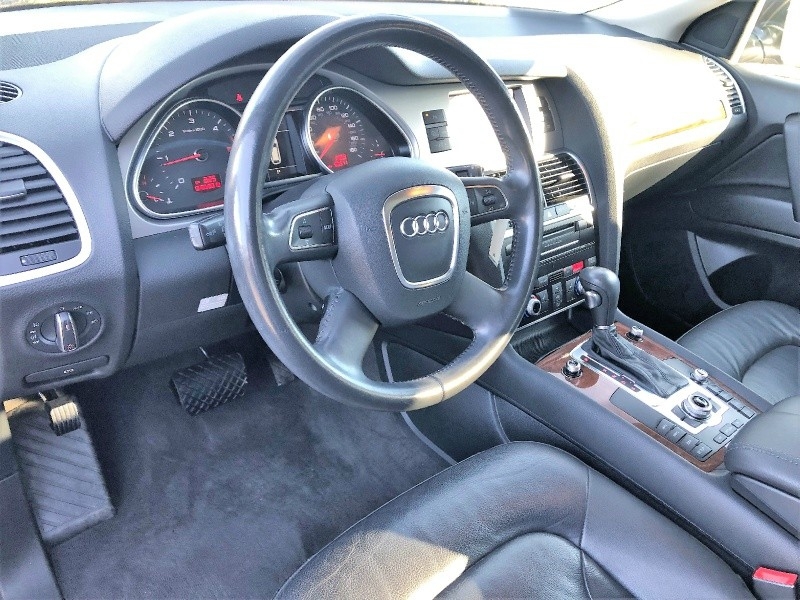 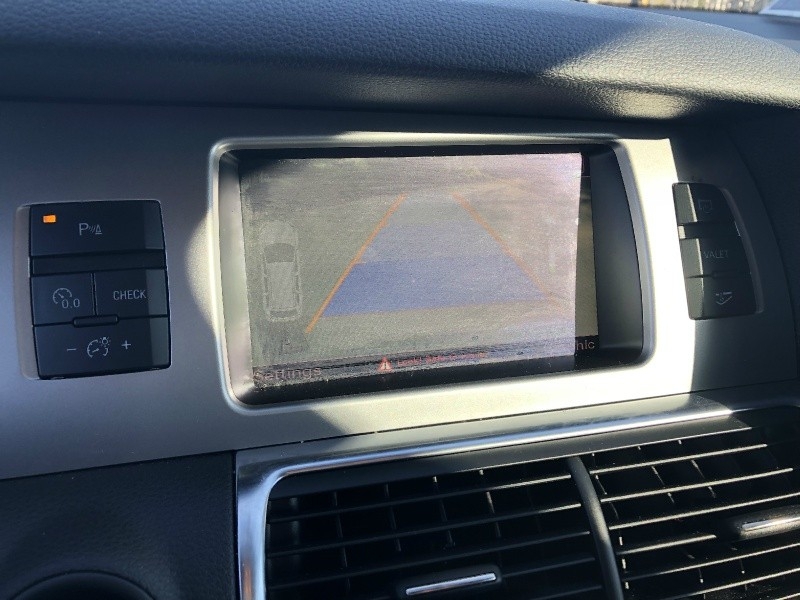 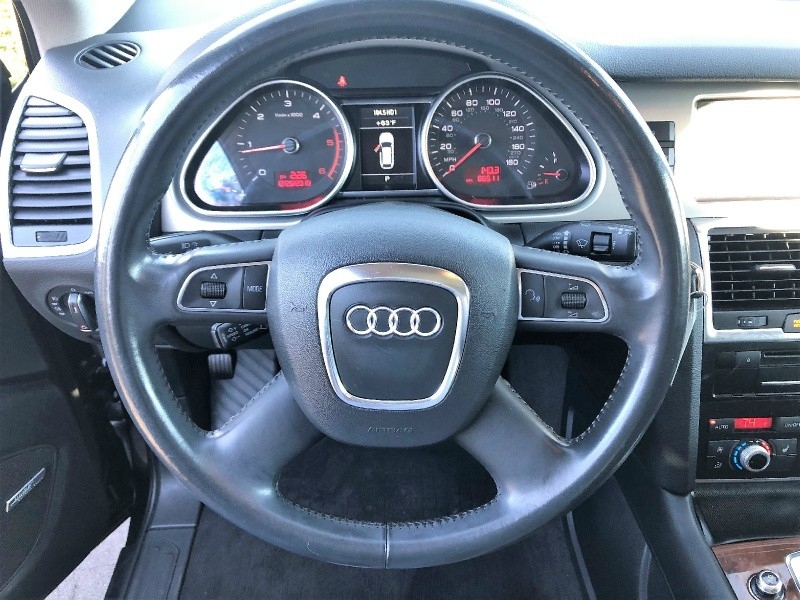 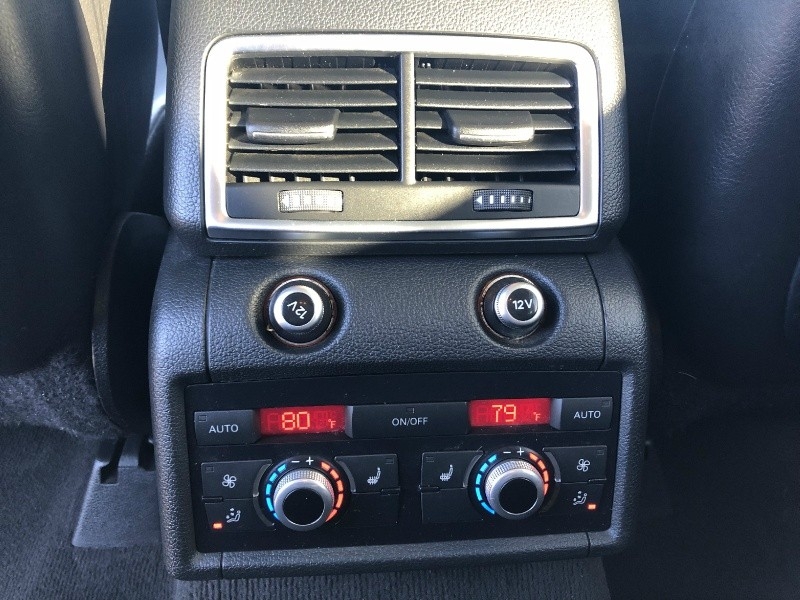 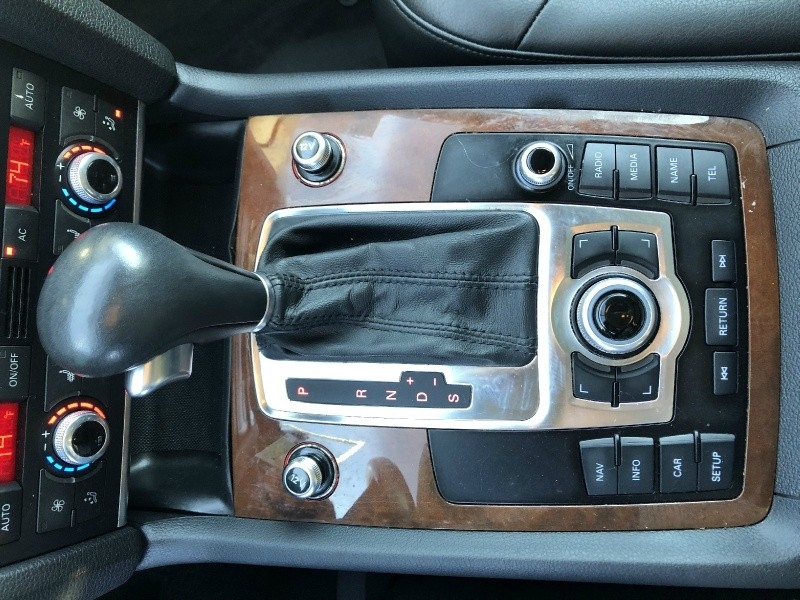 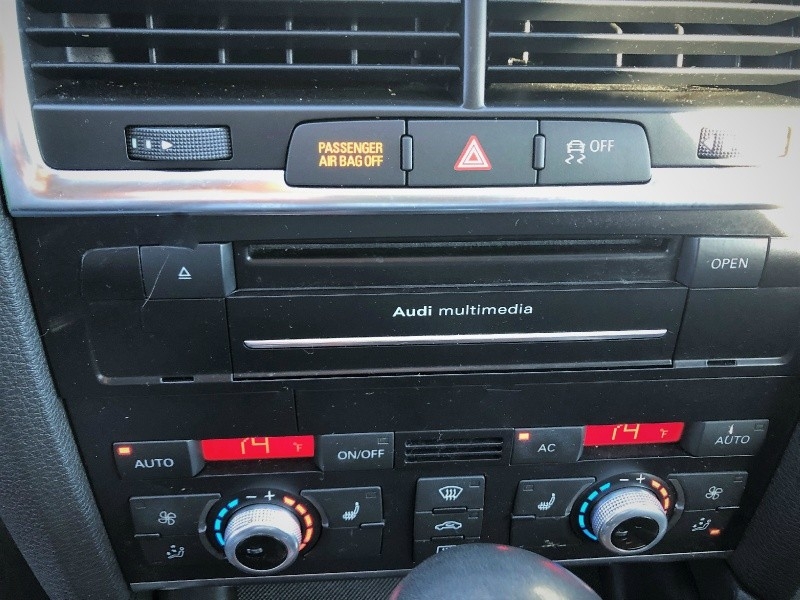 This All Wheel Drive Q7 TDI gets great gas mileage, is loaded with options and is in excellent condition! 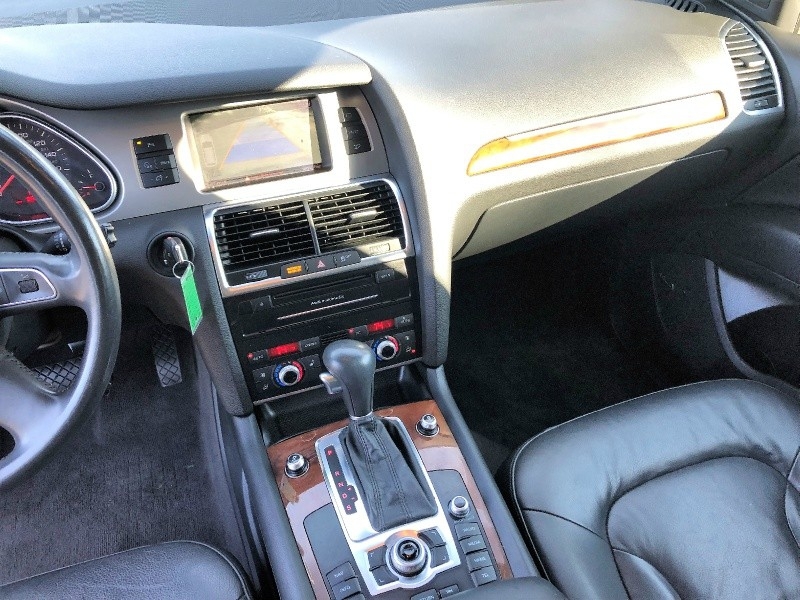 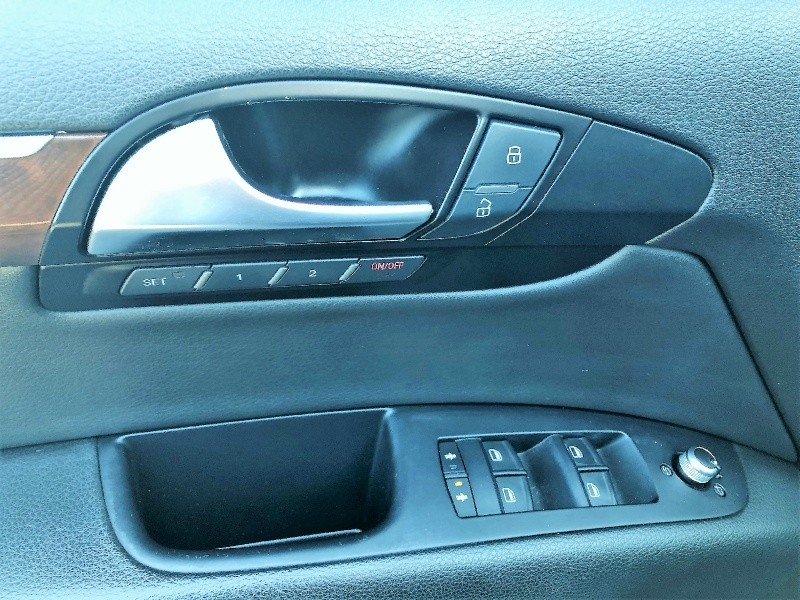 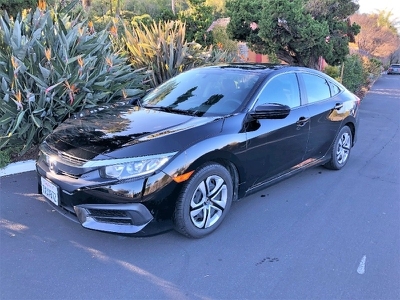 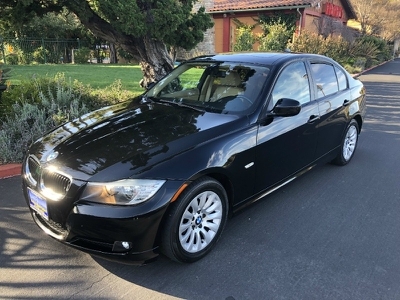 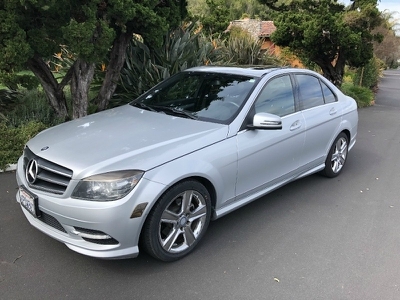 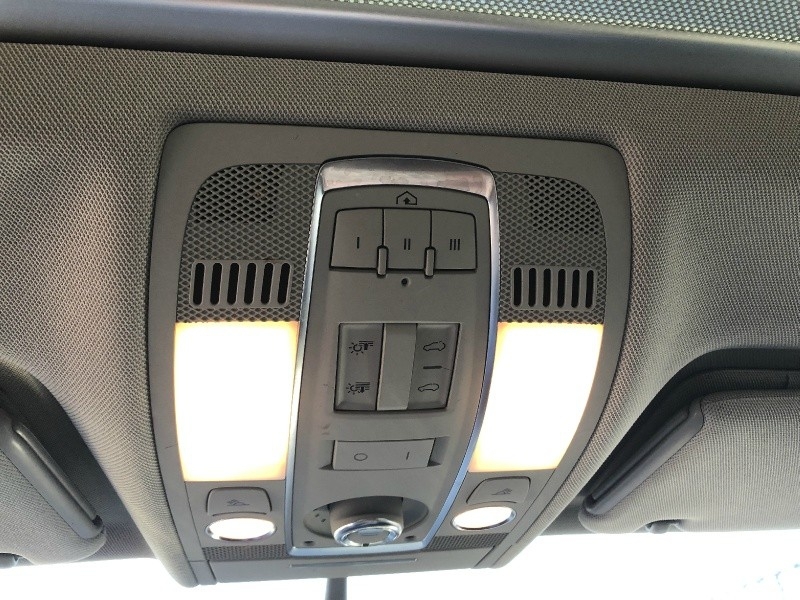 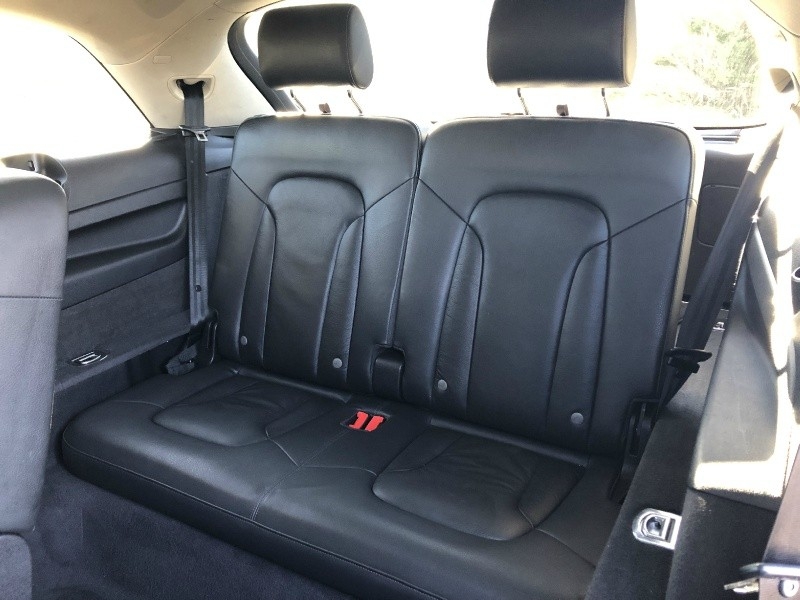 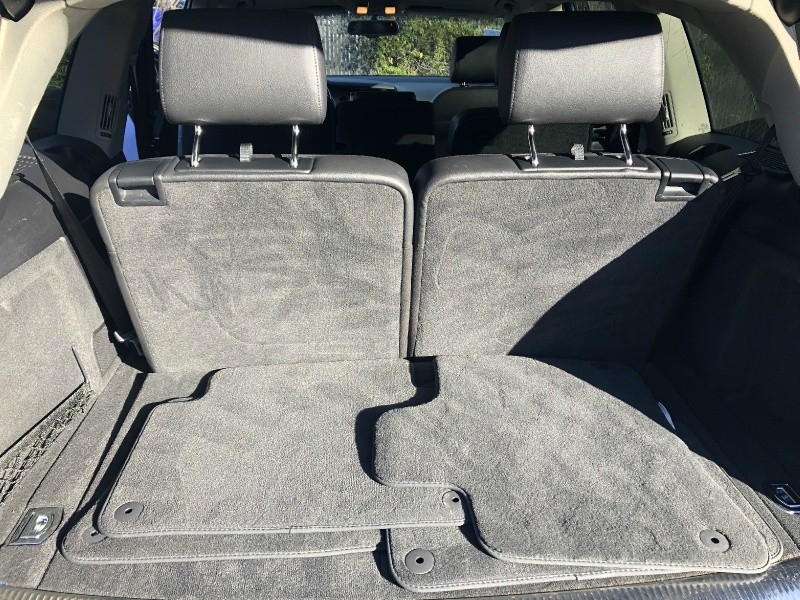 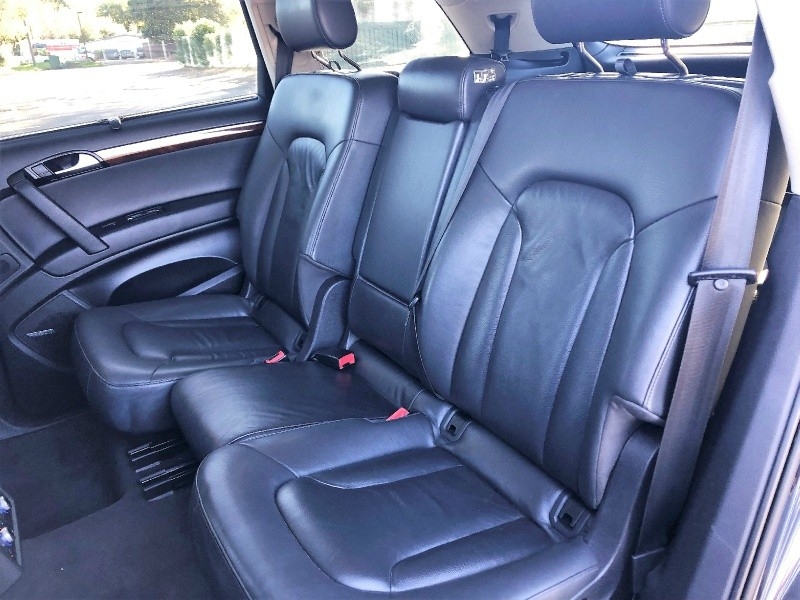 It comes with Heated Leather Seats, Bluetooth, Premium Pkg, Rear Backup Camera, 3rd Row Seats and much more! 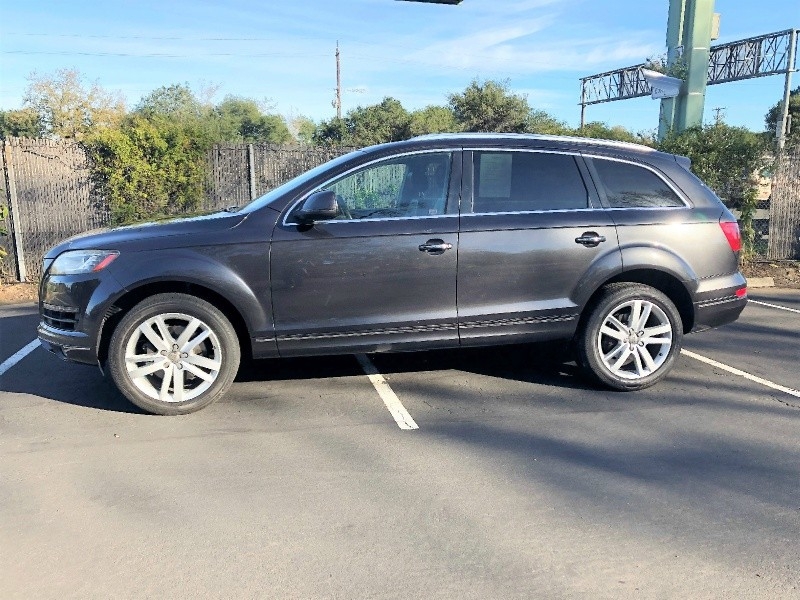 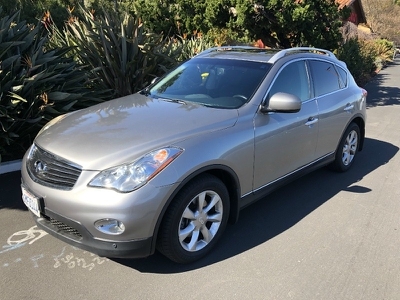 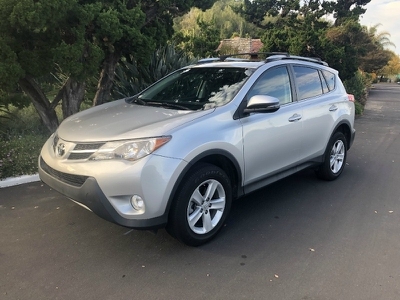 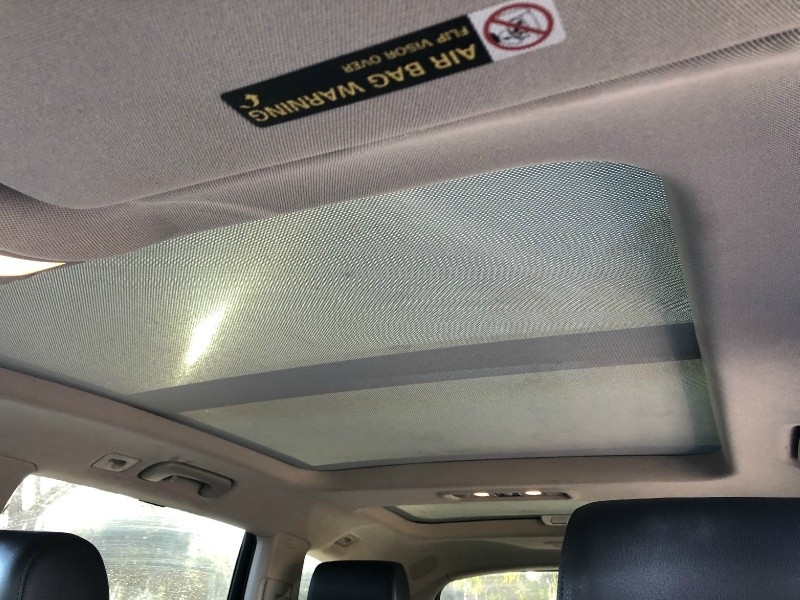 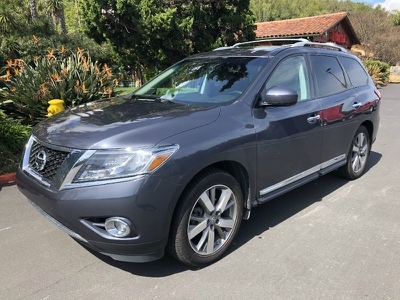 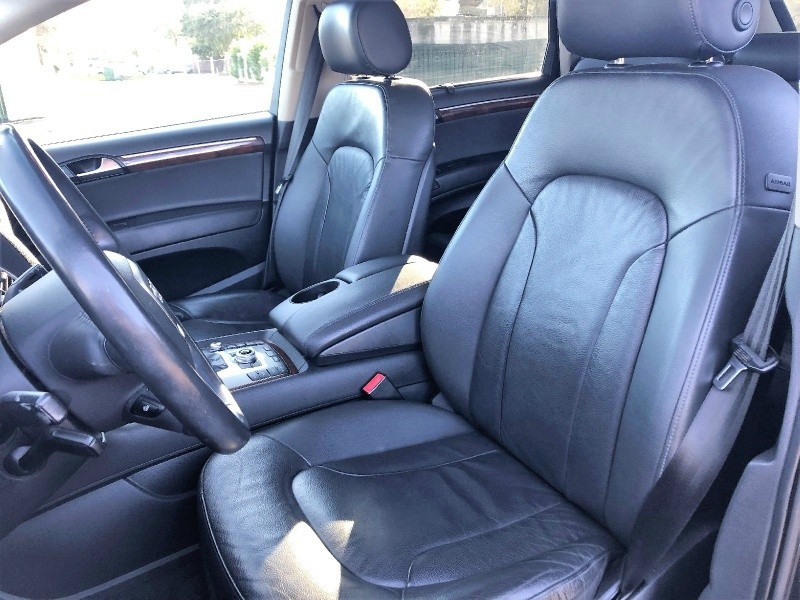 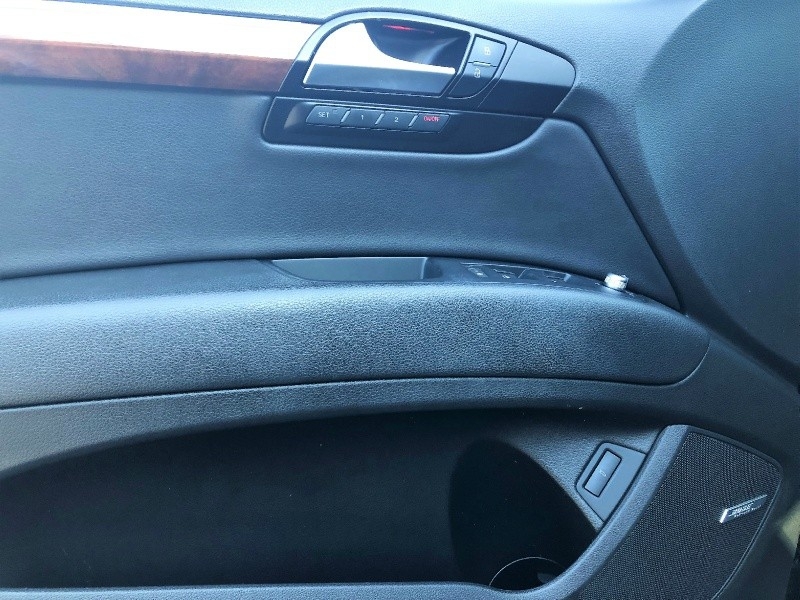 Low mileage SUV in excellent condition!